Old timers swear by them, and newbies rave. You guessed it! The good old-fashioned charcoal grill. The sweet and tangy caramelized meats, smoky flavor, and the searing of meats that is what backyard cuisine is all about! 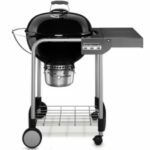 Ribs, hamburgers, chicken, and steaks grilled to perfection. The firing up of the coals and the smell of true backyard cooking. Grilled corn and potatoes that give vegetables an entirely new taste. They are tough to beat all while being affordable. 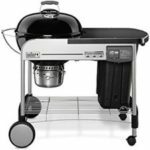 We know the love and demand for charcoal grills and the want for the top rated charcoal grills on the market. 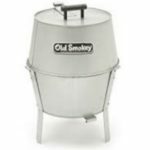 Like your love for the traditional grills and all their smokey aroma and taste, we also have a love for the grills. 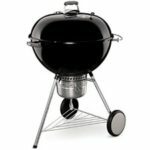 With the enthusiasm of grillers attitudes in mind, we have researched to make the following list of the best charcoal grills. 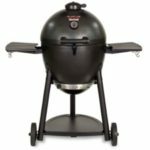 Each of the grills has pros and cons, but each offers an ultimate and unique grilling experience. 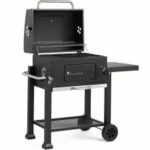 Our list consists of an overview of the top rated charcoal grills for 2019. 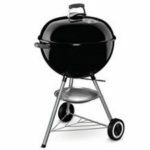 Continue reading for the best selection of charcoal grills.